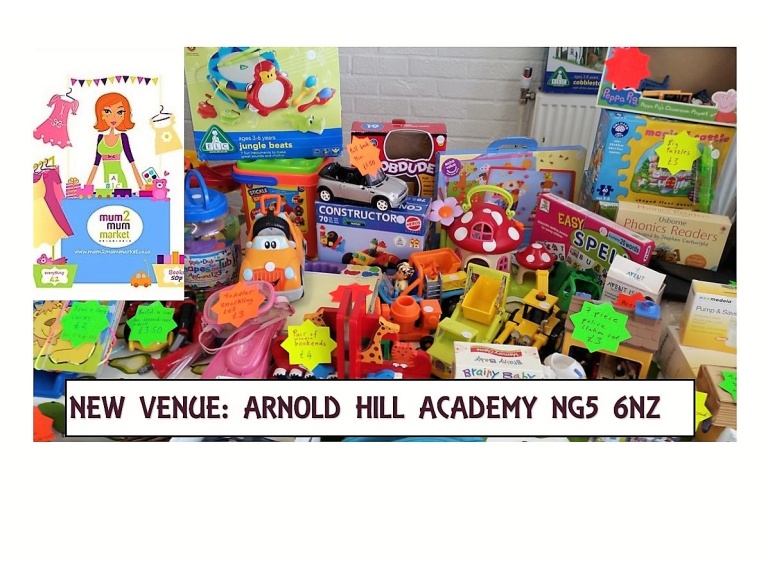 ***BOOK A STALL and sell your quality outgrown second hand maternity, baby & children’s goods- including clothes, toys and equipment and keep 100% of the proceeds! Admission is £2 on the door, children free. Visit the mum2mum market website for further details and to get 2 for 1 admission!